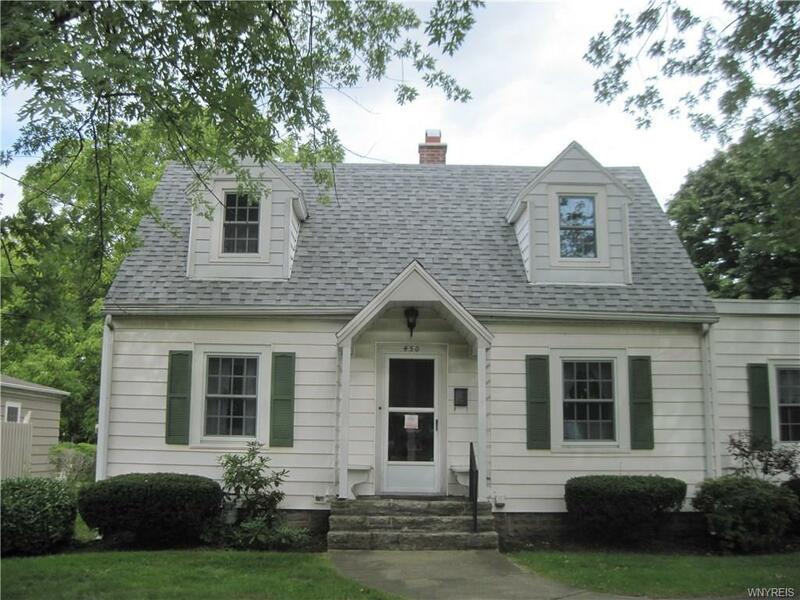 This comfortable, classic home is located just steps away from Center Street in the heart of the Village of Lewiston. This lovely home entails a first floor master bedroom with a master bathroom. Two bedrooms and a full bathroom on the second floor. Charming dining room, along with a spacious living room. Two car detached garage and shed. Deck at rear of the home overlooks nice sized lot. This quaint home is a must see! Directions To Property: Center Street, Right Onto N. Fifth, Left On Onondaga. Sign In Place.